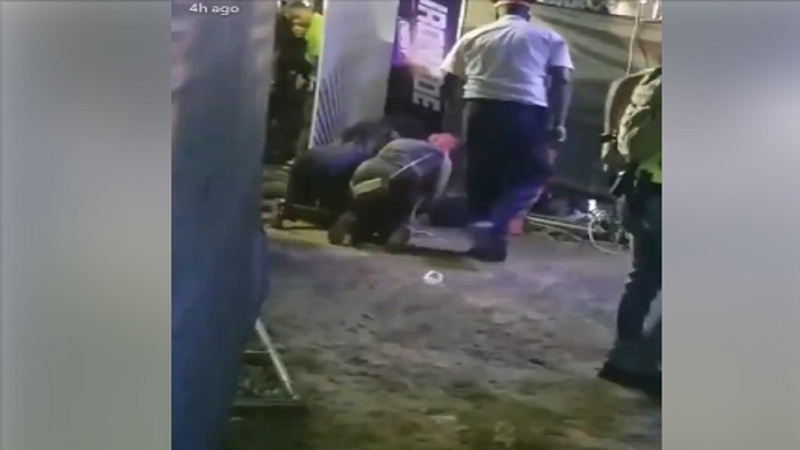 Screenshot of a video showing women attending to the gunshot victim at the party. A man was shot dead at a party at Cayenne Beach in Negril, Westmoreland on Friday morning. The deceased has been identified as Jean Mathieu, 37, a businessman of a Millsborough Crescent address in St Andrew. Police report that about 3:15 am, Mathieu was a patron at the Dream Live party when he became engaged in an altercation with a security guard over access to the VIP area. 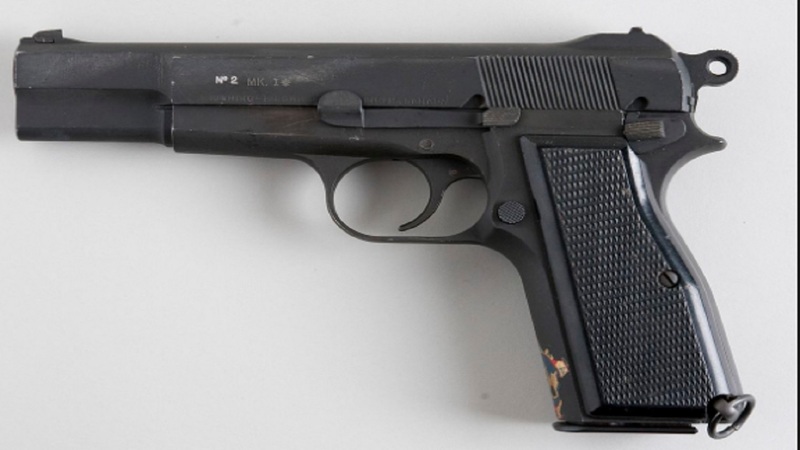 The dispute reportedly escalated with Mathieu, a licensed firearm holder, bringing his gun into play before being shot in the chest by the security officer. He was taken to hospital where he was pronounced dead. A video of the moments after the man was shot has been making the rounds online. 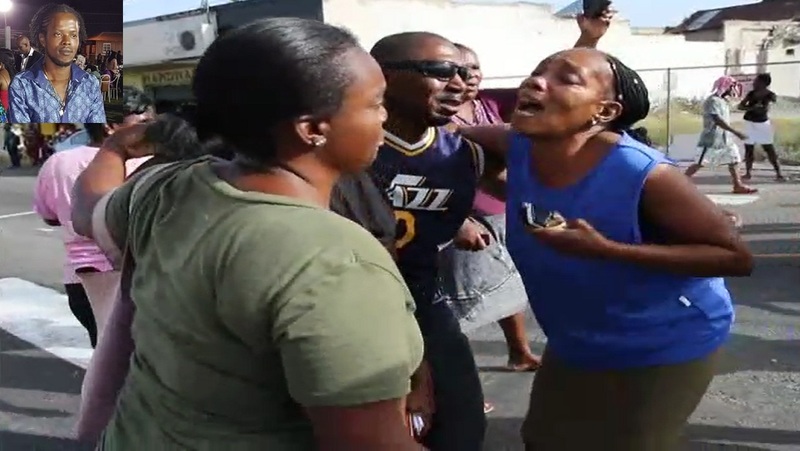 It shows two women making frantic attempts to resuscitate the gunshot victim. Kamal Bankay, a director at party promoter Dream Entertainment, told Loop News that the organisers “regret the loss of life” and trust that the incident will be thoroughly investigated. He said, however, that based on preliminary investigation, the security officer acted in self-defense. “We understand that our security handled himself in the most professional way to protect himself and other patrons,” Bankay said, stating that the security guard had attempted to ‘defend himself’ with a baton before resorting to his gun. It is unclear how Mathieu was able to enter the venue with a firearm. Bankay said all patrons are subjected to a security screening by Jamaica Constabulary Force officers at the entrance to parties. 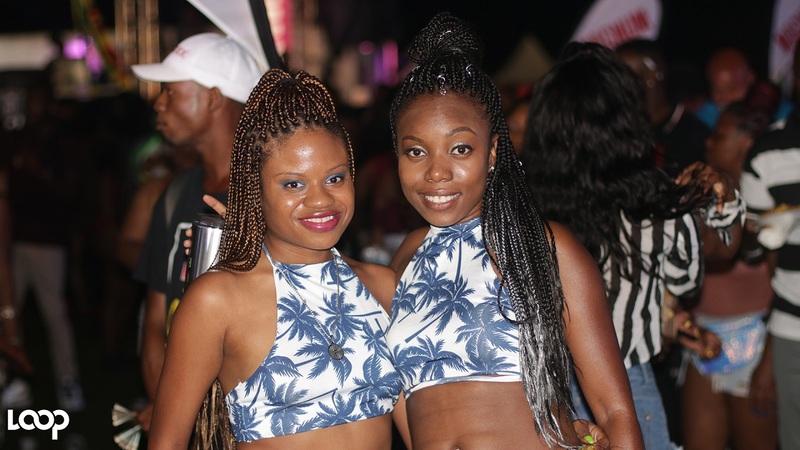 He sought to reassure patrons of their safety as the party series continues over the holiday weekend, noting that the security on the ground will be managed by police and security who are “fully capable”.